If you’re reading this then congra­tula­tions are in order, we understand that getting married is a very important and special part of your life. Which is why we at Funktion Events want to help you in whatever aspects of planning that we can. And surely deciding where to get married is at the top of your list of things to do. 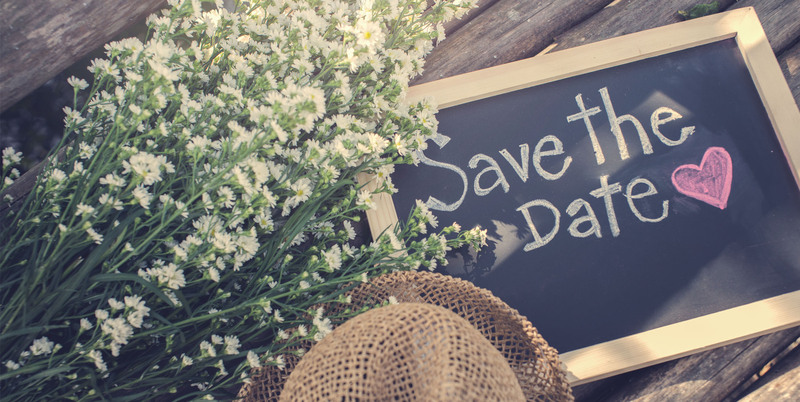 Figuring out where you and your partner will get married is a vital part of planning, once this has been decided you will know how many people to invite, the theme of what your wedding will be, the colours and the setting, even sometimes what dress to get! So we have put together some ideas, classic and unique, of places that you could tie the knot. And after going through them all we are sure you will have figured out the perfect place for you. A Church is of course one of the most known places to get married and is a great setting for those who follow a religion and it is important to them when getting married. You can usually have quite a few people attending a wedding in a church due to the average size of one being quite big. If you are debating a church wedding it could be a good idea to go to the one of your childhood. A hotel is usually quite a popular place to consider for a wedding if you are not interested in a Church. The obvious reason as to why they are so popular could be due to the fact that it is a hotel which means all of your guests can book a room so that they can enjoy the wedding without worrying where they’re staying or how they’re getting home. A Stately House is an up and coming idea that now seems to be very popular. For those who don’t know a stately house is a large house or mansion in the English countryside which are now being rented out and used for wedding ceremonies and receptions as well as the perfect place for all the family to stay in afterwards. Something that has stolen the attention at the moment is a Barn venue for a wedding, the rusticity of a venue like this adds a unique charm to any wedding so we don’t blame anyone for wanting to go with this. And the opportunities are endless for how to decorate it to your style and taste, we think Barn weddings would be perfect for the summer months. If there is a certain landmark you and your partner love or a landmark you have always wished to go and visit, then why not incorporate it into the most important day of your lives? Outdoor and specifically landmark weddings are becoming a very unique way to tie the knot and a way that we are definitely loving. This one is for the people who want to make a statement. Have your fairy tale wedding the right way and say I do in a gorgeous castle. As many of us know there are quite a few all around the world to choose from and many cater for weddings. So if you want to feel like the princess you are then a castle would be the perfect idea for you. And if you still need to book a hen party, check our our hen party activities! If a sunshine wedding is on the cards, then of course a beach wedding has to be running through your mind? There is nothing quite like a floaty dress as you walk bare foot down the sandy isle, how perfect. Whether it’s in the UK or abroad a beach wedding is always great, and a good place for some pictures of the special day. For the nature lovers, a woodland wedding is a popular choice, again this would be great in the summer months to ensure that there is some good weather. But of course with a woodland wedding you could incorporate a marquee or some wedding tipis to give a boho feel to your day!